 Union Welcomes JoNataye Prather, Ph.D. Leadership Spotlight - Rev. Owen C. Cardwell Jr., Ph.D.
Union’s 3rd Annual Veterans in Union Breakfast a Success! Spotlight on Dr. Ronald C. Thomas, Jr.
Union Recognizes National Recovery Month This observance offers the opportunity to highlight the career of alumna Kerry Skiffington. Alumna Portia Simpson Miller, former Prime Minister of Jamaica, and 2015 Union commencement speaker, is profiled in EBONY Magazine. Webinar: Does an Advanced Degree Advance Your Career?